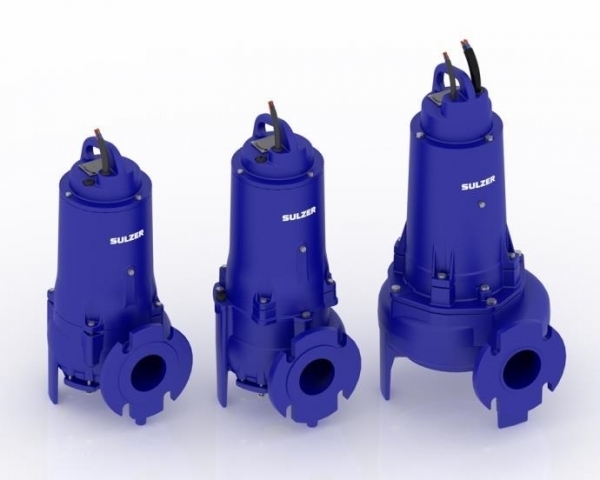 ABS/Sulzer designs and manufactures the industry’s most comprehensive lines of submersible pumps and submersible mixers for water control and handling in commercial, municipal, and industrial applications. Their light, medium, and heavy duty pumps and mixers feature high efficiency IE3 motors, seal leak detection systems, and other advanced features. Flow N Control offers ABS/Sulzer’s high performance submersible pumps and mixers in a range of sizes and configurations to meet your needs. Request a quote on ABS/Sulzer pumps or mixers, or contact us for more information. Since 1834, Sulzer has been a world leader in pump manufacturing. With 20 worldwide production facilities, ABS/Sulzer delivers versatile, reliable pumping and mixing technology that deliver superior performance in even the most challenging applications. Decades of experience and advanced research go into every ABS/Sulzer submersible water control solution. Flow N Control is an authorized distributor of ABS/Sulzer’s submersible pumps and submersible mixers. We provide a full line of their innovative water and wastewater control products. Contact us for ABS/Sulzer pumps and mixers.